About the Kansai innovation international strategy synthesis special ward where an industry-university co-operation official of Kansai cooperated with 3 prefectures (Kyoto, Osaka, Hyogo) and 3 ordinance-designated cities (Kyoto-shi, Osaka day, Kobe-shi) of Kansai and pushed it forward, approximately one year passed from special ward designation of the Japanese Government in December, 2011 to bring up the industry that had high international competitiveness by deregulation and a taxation system kind treatment. This time Osaka-shi cooperated with Osaka, and “the special ward taxation system” to support the company which went into the international strategic general special ward began on December 1, 2012. The Kansai district has an advanced technology with the share that is strong in domestic eminent medicine manufacture and medical equipment, and a lithium battery and the solar cell boast of share 80% together. These companies and university, research organization perform co-operation and accelerate innovation and raise competitiveness, and the support system to the foreign firm is set, too. In the special ward in the prefecture, North Osaka, Saito, 2 districts of Kansai Airport are in around JR Osaka Station, Yumeshima, Sakishima, 3 districts of the Hanshin port, the suburbs in Osaka-shi. 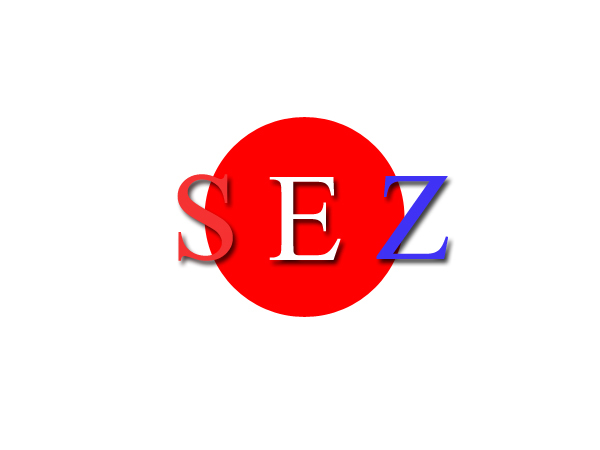 As for five years, as for zero, next five years, it becomes the half price exemption with real estate acquisition tax and a citizen of corporation prefecture tax, a corporation enterprise tax at first in the companies such as new energy, pharmaceutical products, the medical equipment going into these 5 districts.